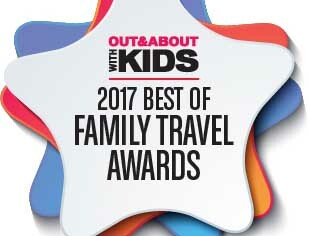 After counting thousands of nominations across 20 family travel categories, we reveal YOUR CHOICES for the Best of Family Travel Awards. The best destinations, resorts and attractions both locally and internationally. Disneyland is still a clear favourite and here in Australia, Sea World and Australia Zoo take top spots. 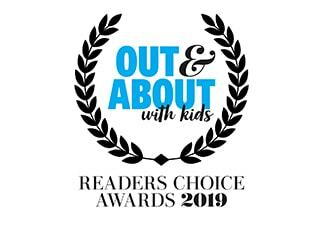 Another clear winner: the Great Barrier Reef, with snorkelling on the Reef voted as the Best Adventure Activity for Families. Here is our list of winners and finalists. 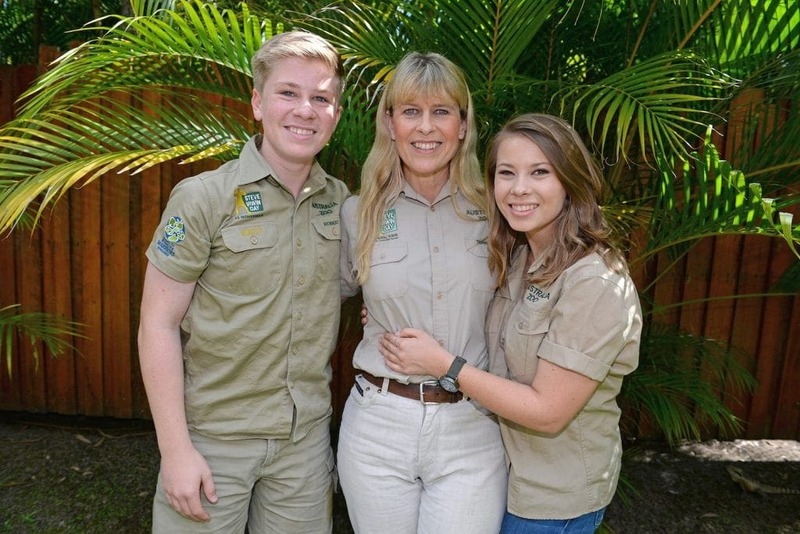 Bindi and Robert Irwin, along with mum Terri, carry on their famous dad’s vision to make Australia Zoo “the biggest and best wildlife conservation facility in the entire world”. There is no other zoo as famous as Australia Zoo, more than a zoo, a team of passionate conservationists who deliver a memorable wildlife experience for visitors. 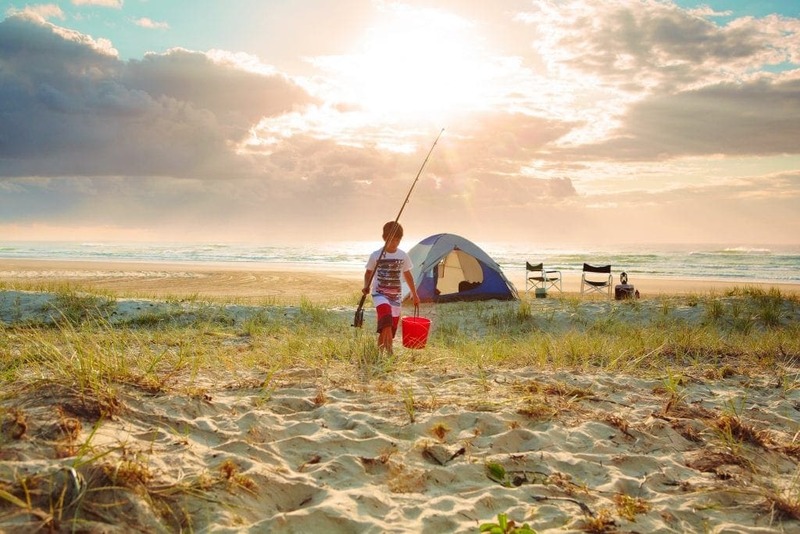 The largest sand island in the world, World Heritage-listed Fraser Island stretches over 123kms in length. 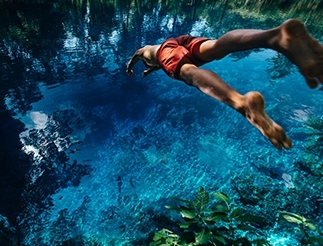 It’s the only place in the world where rainforests grow on sand dunes and in the island’s centre, a crystal-clear freshwater lake. Australia’s largest city has Harbourside parks, walking trails and playgrounds, countless beaches and fantastic museums for kids, not to mention some of Australia’s most popular events for families, New Year’s Eve on the Harbour, the Royal Easter Show and Vivid Sydney. 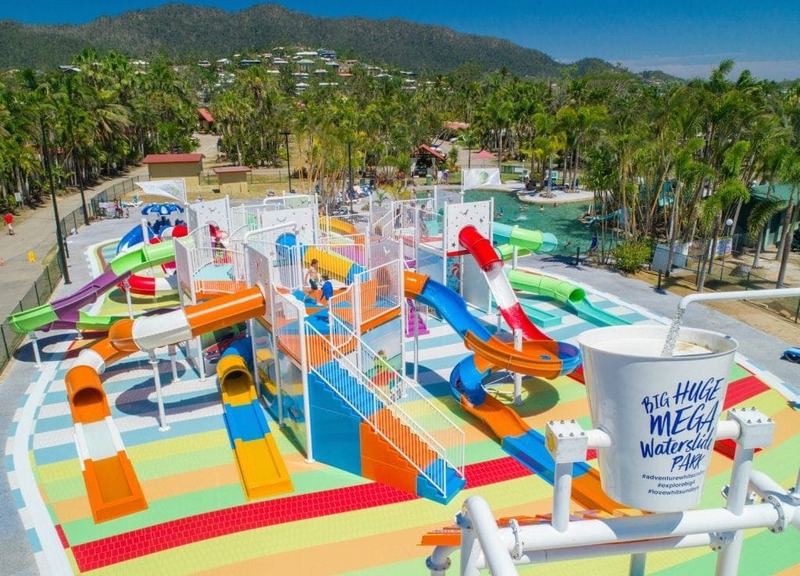 This multi-award-winning family-owned and managed holiday park just opened one of Australia’s largest resort waterparks, with a choice of 13 different twisting and turning waterslides. 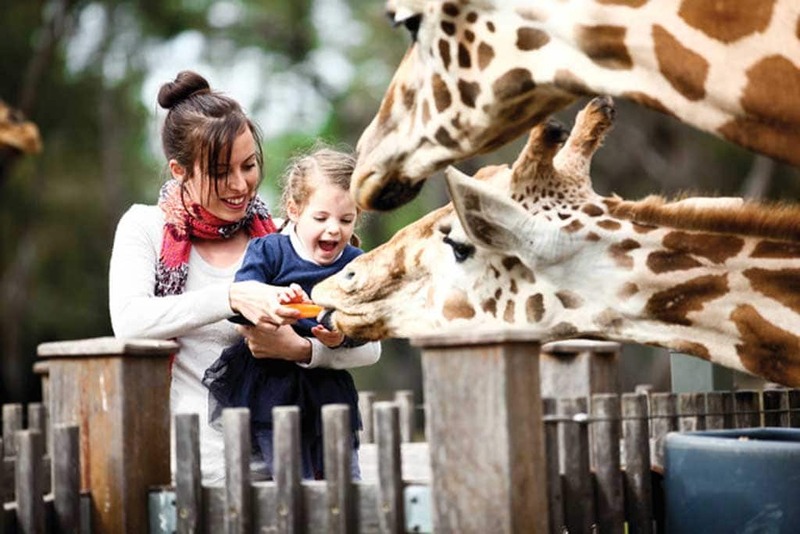 In the heart of the Macquarie Valley, Dubbo is home to Taronga Western Plains Zoo, heritage sites such as Old Dubbo Gaol and the gorgeous Dubbo Regional Botanic Gardens, perfect for family picnics. Sea World is Australia’s largest marine animal park, with animals ranging from emperor penguins and polar bears to dolphins, seals, sharks and rays. The park has exhibits, rides and animal encounters to suit all age groups and also makes a significant contribution to marine conservation. The Great Barrier Reef has taken a beating in the past year, with two coral bleaching events and two cyclones damaging parts of it, so it’s especially pleasing to see our readers still so much in love with it. 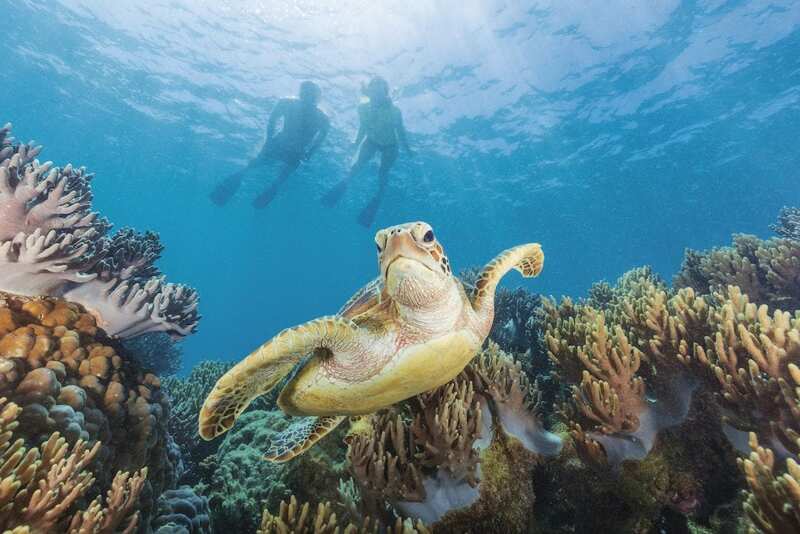 You can help spread the word that the Great Barrier Reef is alive and kicking, and help conserve it, by becoming a Citizen of the Great Barrier Reef. In just a few short years, Vivid Sydney has become one of the most talked about and visited events in Australia, with many features designed especially for kids. Sydney's annual New Year's Eve fireworks events are televised all over the world, and the addition of an earlier kid-friendly fireworks display makes this event a family favourite. From family dining to Kids Clubs, there’s something for everyone with the P&O Families program. With heaps of on-board activities designed just for kids, and four age-specific Kid’s Clubs that are included in your fare, jam packed with arts and crafts, music and sports activities. Right next door to Australia’s favourite family attraction, Sea World Resort has spacious family rooms and suites, a selection of family-friendly restaurants, a fantastic water park and exclusive early morning access to the dolphins at Sea World. A grand Victorian hotel located on the shores of the South China Sea has a range of family suites, and countless activities with Disney characters such as Tai Chi with Master Goofy, and a garden maze in the shape of Mickey Mouse. Luxurious family rooms, amazing Signature Suites, a choice of three swimming pools, water slides and fun places to eat including Trader Sam’s Enchanted Tiki Bar, character dining and a whole bunch of exclusive Disney perks such as Easy Park Access and an Extra Magic Hour in the parks. An idyllic Fiji island paradise where families can escape the stress of modern living and relax amongst golden sandy beaches, abundant coral reefs, swaying coconut palms and azure seas, with a fantastic kids club and nannies your kids will fall in love with. 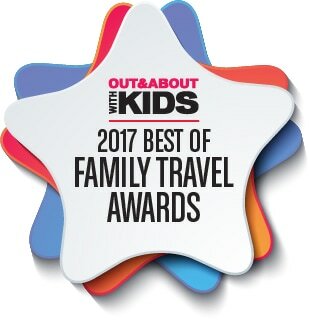 This Gold Coast family favourite has 359 family-friendly rooms, lagoon pool, adventure park, rock climbing, ice skating, water park and countless organised activities for kids of all age groups, including fully supervised sessions in Zone 4 Kids Club, just for toddlers. 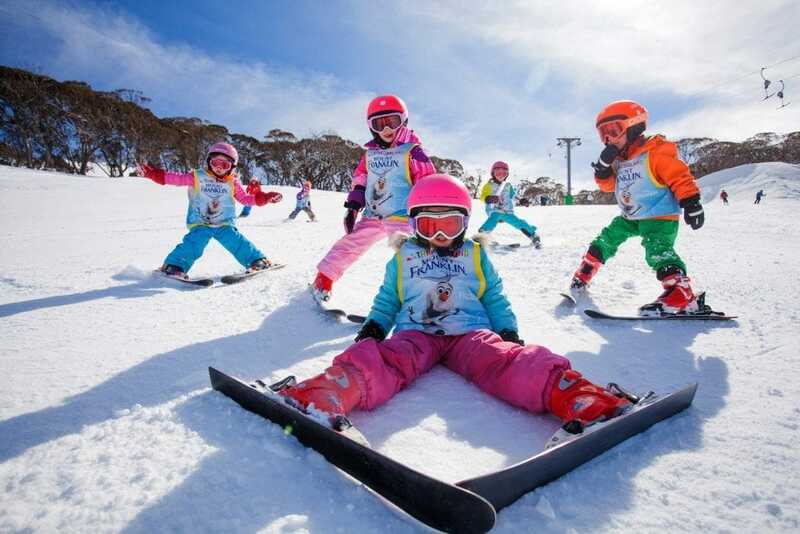 With runs to suit every age and ability, world class ski and snowboard lessons and programs, family friendly events and activities plus a great range of accommodation options, Thredbo is great for young families, even on no-ski days, with Springfree trampolines on the Village Green and a heated indoor swimming pool. 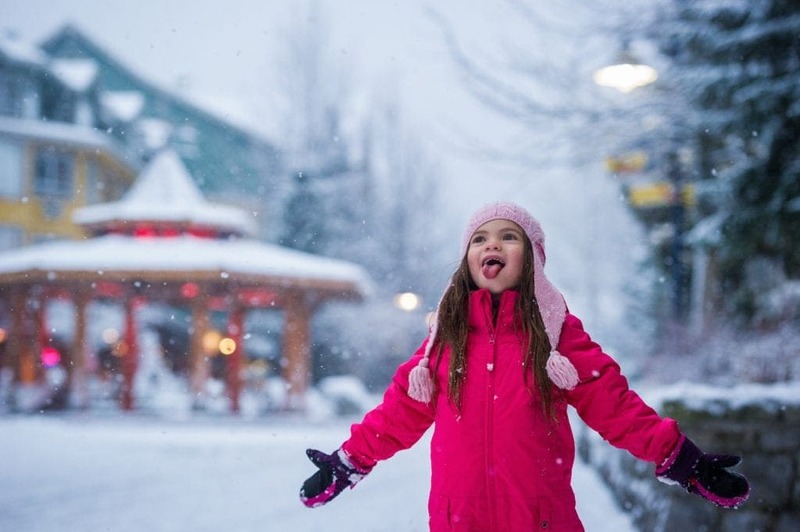 Whistler Blackcomb was clearly designed with families in mind. Family Certified icons are displayed on ski runs, in stores and food outlets to indicate kid-friendly areas and beginner terrain, and loads of family activities and attractions to check out while exploring these two side-by-side mountains. Beautiful beaches, plenty of family-friendly hotels, kids can play on sandy beaches galore, snorkel amid colourful tropical fish and even watch lava flow, and then for a break from the sun, spend time visiting museums, aquariums and historical attractions. 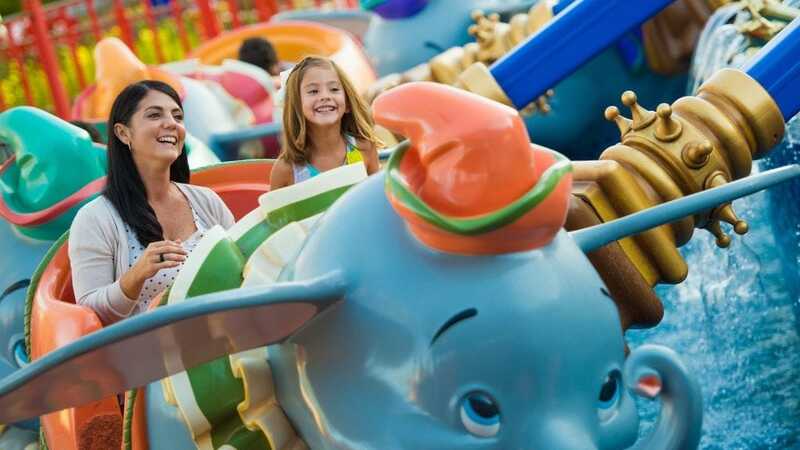 Home to two amazing Parks - Disneyland Park and Disney California Adventure Park, Disneyland Resort is one of those bucket list attractions for most families and attracts millions of visitors every year. Thrill rides, shows and parades featuring our favourite Disney characters and of course, the most famous mouse in the world: Mickey Mouse. 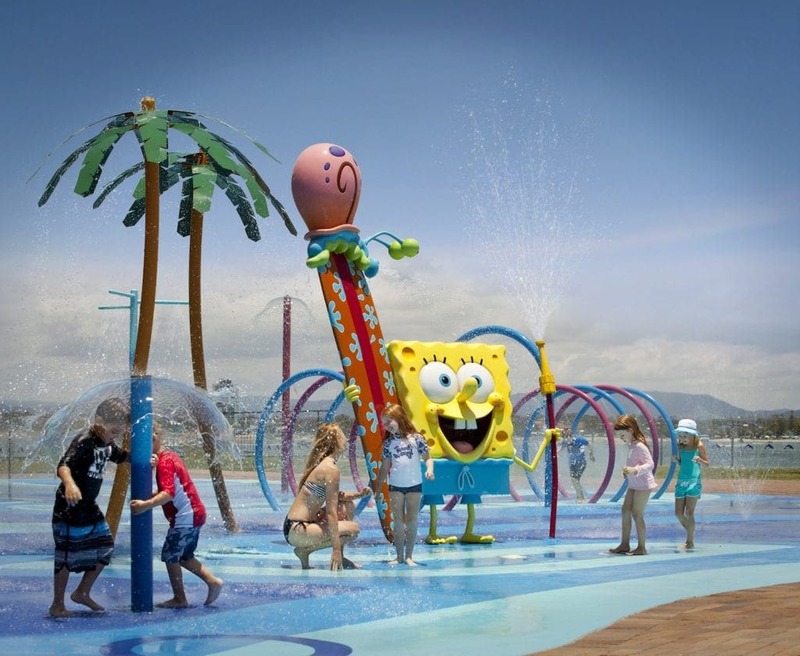 Located on Fiji’s Coral Coast, Outrigger has a wide range of family accommodation, great kids club, lagoon pool, loads of activities for kids of all ages, a choice of dining options and handy access to attractions such as Kula Wild Adventure Park and the Sigatoka River Safari. Between fields of rice paddies and temples, the Club Med Bali Resort is a sanctuary for families, with masses of space to unwind. Kids can fly on the trapeze and play in the splash pool, while adults can explore nearby temples or be pampered in the Spa.